If you've never heard of glutamine, you're totally missing out! Not only are there many glutamine powder benefits for muscle building, but you'll find that it's a supplement that can help you to improve your overall health dramatically! Glutamine Powder Benefits - First What is it? Before we get into the health benefits of glutamine, you need to know what glutamine is. Glutamine is an amino acid--the most common amino acid in your body, in fact, up to 61% of the muscles of your skeleton is made up of glutamine. The amino acid is composed of 19% nitrogen, meaning that it is the primary transporter of this vital mineral throughout your body. Glutamine is needed for the metabolism of protein, preventing the breakdown of muscle tissue during intense exercise, and in the growth of cells (such as muscle tissue growth). Glutamine is also needed by the body to produce Human Growth Hormone, the hormone that promotes the growth of bone and tissue. HGH helps your body metabolize stored fat and promotes muscle growth. Basically, glutamine is the most important amino acid for those who are trying to lose weight WITHOUT losing muscle tone. Glutamine helps your body to use the fat it has stored, but it prevents muscle breakdown. One of the main glutamine powder benefits is its ability to help you increase lean muscle mass while decreasing your body mass index! 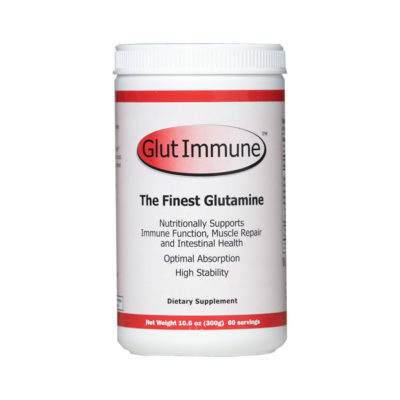 The thing that makes glutamine so awesome is the fact that it will give your immune system a boost. If you find yourself getting sick more often, you may want to increase your glutamine consumption. 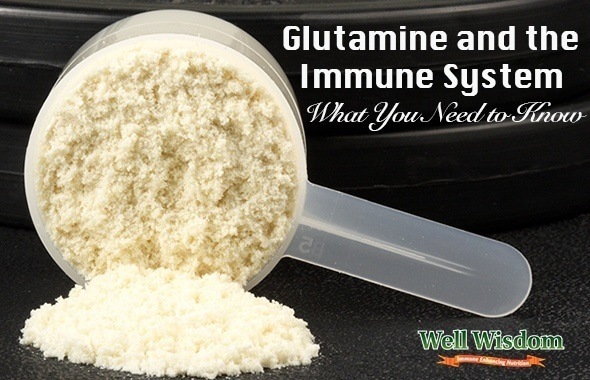 Glutamine is needed by your body in order to produce cytokines, the small proteins that are released by the white blood cells sent out by your immune system. By increasing the amount of cytokines produced by your white blood cells, you increase your body's resistance to diseases--particularly bacterial diseases. Glutamine also plays a VERY important role in the health of your intestines. Your small intestines need A LOT of glutamine--more than any other part of the body--and a lot of the glutamine your body produces is sent directly to your intestines. 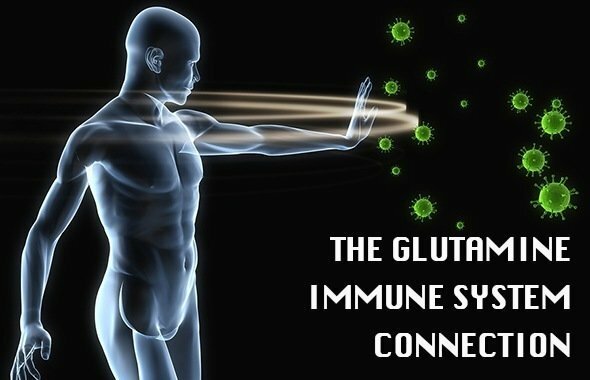 Considering that most of your body's immune activity takes place in your intestines, it should come as no surprise that glutamine is needed for a healthy immune system. 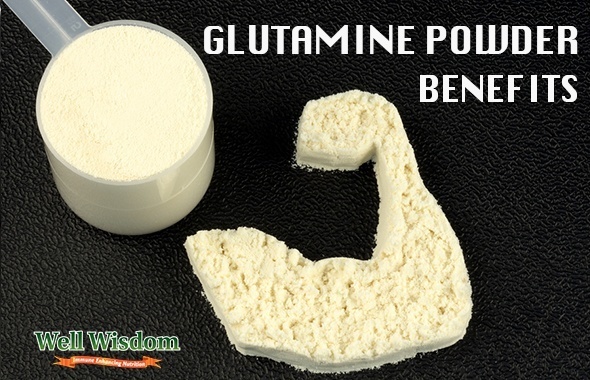 However, bodybuilders and athletes often have problems with low glutamine levels. This is due to the fact that exercise depletes the amount of glutamine in the intestines and your body overall, thereby reducing the amount of glutamine your small intestines have to combat disease and infections. When there are low glutamine levels, you are more susceptible to illness--which is one reason that many bodybuilders tend to come down sick more than those who just do cardio or lower-intensity exercise. Of course, this isn't ALWAYS the case, but the truth is that bodybuilders are more prone to infection simply because of the stress they place on their bodies. Not only do they consume more energy throughout the day, but they deplete a lot of the important nutrients that the body needs to protect you from disease. You'll find that it will be much easier to fight off colds, coughs, and the flu if you are regularly taking glutamine powder, as it will ensure that your body is getting all of the vital amino acid it needs to be healthy. Glutamine is able to reduce the levels of ammonia in your body. Ammonia is one of the waste products found in your body, but high levels of ammonia can lead to serious health problems. By taking glutamine, you ensure that your body is as free of ammonia as possible. If you are sick or injured, taking glutamine is one of the best ways to speed up healing time. Stress can cause cortisol to flood your body, which lowers glutamine levels. Those suffering from HIV/AIDS often tend to lose weight, particularly lean muscle mass. Taking glutamine supplements–along with Vitamins A, C, and E, calcium, and selenium–can help to promote healthy weight gain, and increase muscle mass once more. Irritable bowel disease is the result of the stomach lining being eroded, but glutamine helps to protect the lining of your stomach by increasing the amount of mucosa available. It may help to treat ulcerative colitis, but will not do anything to improve Crohn’s disease. Studies have discovered that glutamine may be helpful in the fight against cancer, particularly when it is added to a conventional cancer treatment. The truth is that glutamine can do a lot for the body, and science is discovering more and more of the benefits of this amazing supplement every day. If you want to improve your health, it may be a good idea to add a bit more glutamine to your diet. However, no matter how much of these foods you eat, you still won't get as much as your body needs. This is why it's a good idea to add a glutamine supplement to your diet. You can get more glutamine to improve your overall health, ensuring that your body gets the immune-boosting nutrients it needs to fight off colds and flus! Looking for a good supplement? Well Wisdom has one of the best glutamine supplements around, made to be easily absorbed, provide maximum nutrition, and delivering pure glutamine to your body. 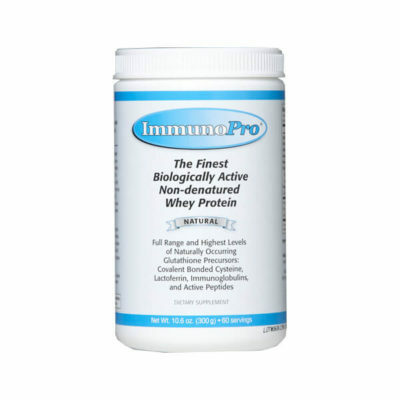 It can withstand heat, dissolves efficiently, and will help you get the results you want for your immune system boost! When it comes to muscle building and strength glutamine always plays an important role. 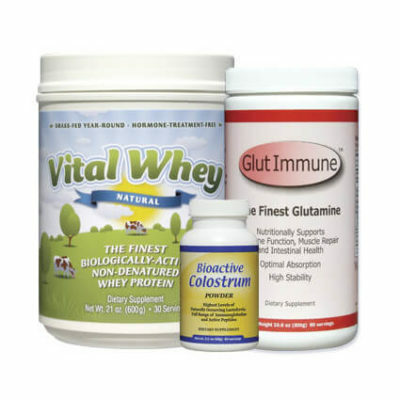 Glutamine plays an important role in building protein block. with glutamine, S-4 supplement is the best combination. it can lead to a significant increase in lean muscle mass, increase in strength, and fat loss. It’s a non-steroidal supplement offering tissue-selective anabolic effects for both muscles and bones.